Neil Connelly is the author of three published novels and a professor of creative writing at Shippensburg University in Shippensburg, Pennsylvania. 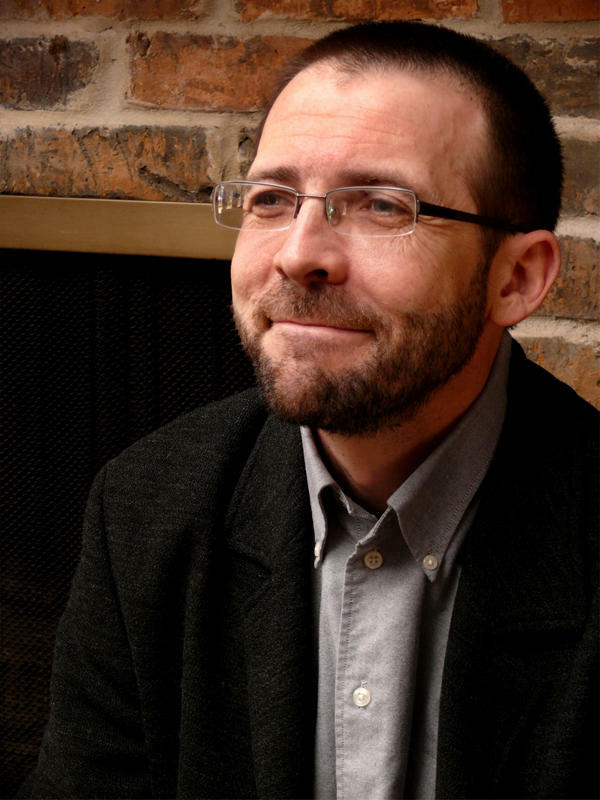 For ten years, he directed the graduate workshop in fiction at McNeese State University in Lake Charles, Louisiana. He now lives in Camp Hill, Pennsylvania, with his wife and two sons. Fun fact: He is the youngest of ten children, eight of them girls. What's your writing process like? Do you write in computer first or longhand? Morning, noon, night? Do you perfect every sentence as you go, or pound out a draft and then go back and polish it? 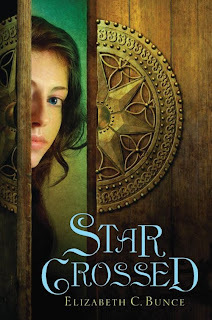 Do you plan out a novel first or plunge in and see where the characters take you, or both? When I'm writing, I write every day. It's like working out then, just a natural part of the morning. If it goes well, great. If it goes poorly, you just don't save the new version. The great benefit of this is that you've always got tomorrow. In seventeen years, through five full manuscripts, I've never written for more than an hour and a half a day. Typically I go back to what I worked on the previous day, or start at the chapter opening, and read through the draft fine-tuning, then get up a head of steam and produce some new rough text, maybe a half page or page a day. If you're familiar with comic book artists' process of pencil and inking, it strikes me a lot like that. neither. I write for the same reason I hope readers read--to follow the characters because I care. What is your favorite part of the process (planning, drafting, revising) and why? That's like asking what part of being a dad is my favorite, like which age I enjoyed my boys the most. Every age is special, and every part of writing has some attraction for me. The earliest part, the chaos of raw creation, is exciting but anxious. You don't know what you're dealing with. But then you feel the kernel (typically an image) and it grows--you begin to see snippets of the characters in new situations, elsewhere in time, and they are mysterious and intriguing, and you start to try and connect a few dots from what you perceive as early in the narrative. And that's your opening, you hope. On my first book I was on page 80 when I realized I was starting my opening scene. Oops. Drafting is fun because you have the extended thrill of finding out what happens next. Right now I have a forty mile commute to where I teach. And after I write, I play with my kids, then hit the road, and I spend the whole time letting my mind roam through the characters' imaginary world, wondering what will happen tomorrow. That's just cool. Revising and editing are essential because, once you finish a thing, you know what it is. And as strange as this sounds, you have to go back and mechanically make it all organic. That may or may not make sense, but it's my experience. 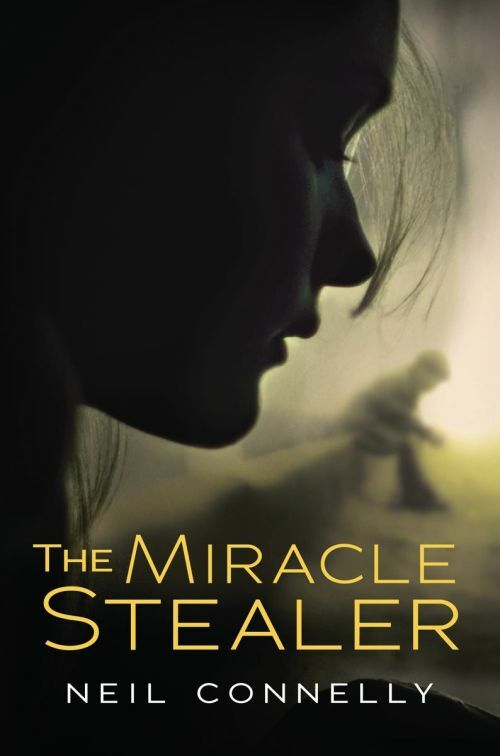 Where did The Miracle Stealer start for you? As a proposal that I had to write to accompany my first book, St. Michael's Scales. 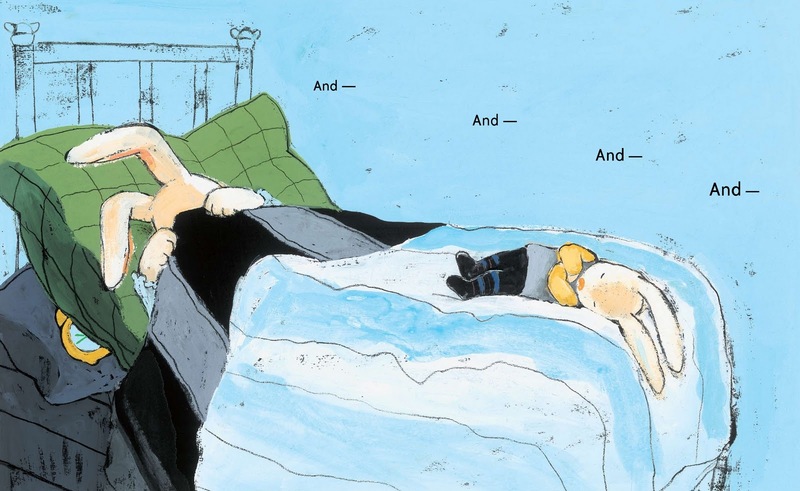 That book was about a kid who felt doomed, and I wondered about his opposite, a boy who felt blessed. There was a news story about a tornado that tossed a crib a mile and half, something insane like that, and the infant was fine. I wondered about what he'd feel like later, and the phrase, "the burdens of blessings" came to me. That sat in my head for about five years or so, and in that time I thought about other babies who'd been miraculously saved. I tried more than one draft focusing on the child, but I uncovered a truth I should have known--the truly blessed aren't interesting. They have shining souls and do the right thing and don't worry and have no conflict. 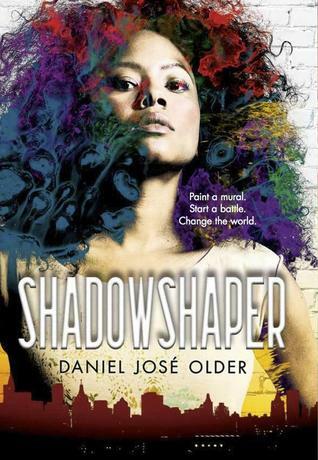 Fortunately I already had a built-in character who was deeply conflicted, Daniel's big sister Andi. She wanted the story and, pretty much, wrestled the manuscript away from me. What challenges did you find writing across gender? Plenty. There was one draft, about a hundred pages if I recall, that was in third person. Andi was ticked. 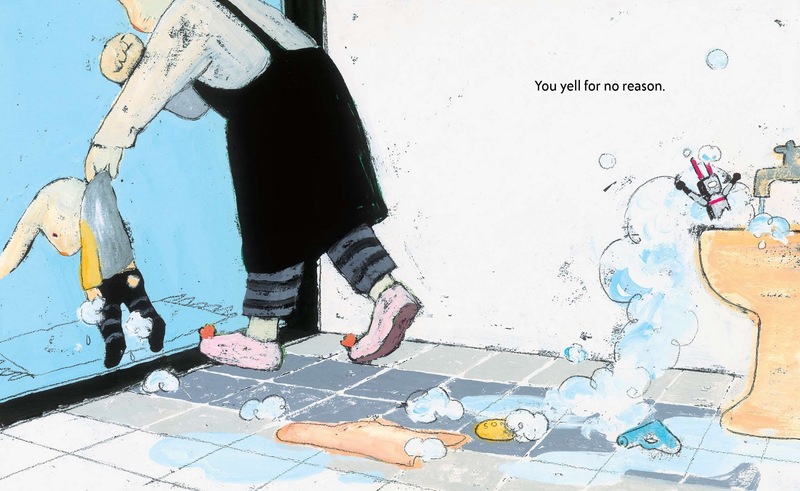 She wanted her own voice, and that overpowered any concerns I had about pulling it off. And what challenges (if any) did writing about faith present for you? My faith is my faith. It's a fluid thing with a solid core. But there has to be room for doubt, for questioning and exploration. Odd as it sounds, my relationship with religion is a lot like my relationship with narrative. Both are ways to make sense of the world, and both are wonderful and troublesome. Both demand a lot from you but ultimately, deliver a lot more back. Did you discover or learn anything new in writing The Miracle Stealer? What part or aspect of the book are you most proud of? me--neither false nor gloomy nor glib. It feels right. You've published one adult novel, Buddy Cooper Finds a Way. 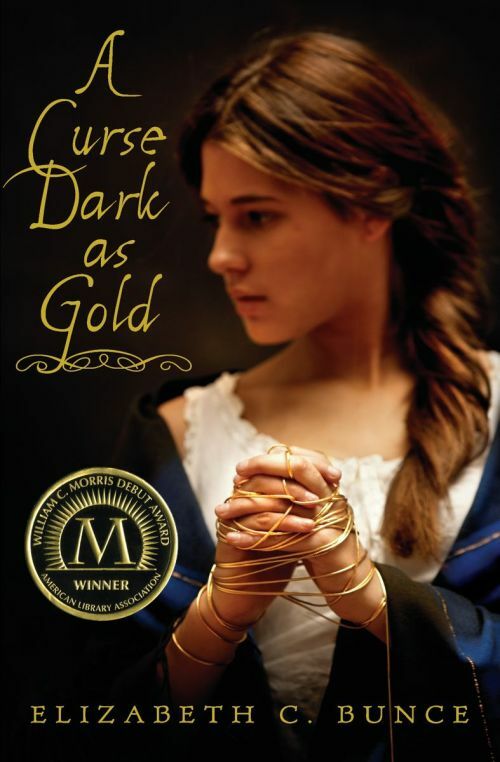 How do you -- or do you -- find writing for a YA audience different than writing for adults? I make no distinction, honestly. As I wrote Miracle Stealer I simply followed the characters. I did not edit their behavior or avoid language or play down my sentence structure, etc. I was taught to produce a book first, then later, as an entirely separate act, figure out if anyone else might want to buy it. That's horrible advice for someone who wants to be rich, but good advice for someone who wants to write a good story. How has teaching writing on both the undergraduate and graduate levels influenced your own work? Teaching is a blessing. You're constantly forced to re-examine and re-explain the concepts that fuel your own fiction. My graduates challenged me in wonderful ways. And it's important not to be belligerent about your understanding of fiction, to be open to the views of others. Your aesthetic should never set like concrete. That suggests a kind of artistic paralysis I fear. Teaching makes that impossible. What is the most common problem you see in undergraduate creative writing? In graduate work? injustice to reader and writer both. Really, you read sentences like, "Jill tossed the engagement ring into the ocean, showing David she didn't want to marry him." For Pete's sake, didn't you notice the verb "tossed?" Trust it. 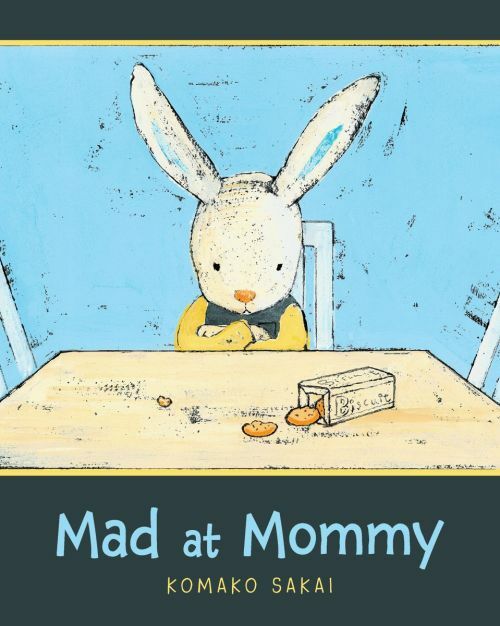 The Library of Congress CIP data summarizes this book as "A little rabbit is very angry at his mother, and he tells her the reasons why," which is accurate. But what makes it terrific and real is how specific and at the same time universal those reasons are: that she sleeps late when he wants to play; that she always tells him to hurry up, but then she never hurries up herself; or, as you can see in this next picture, that she yells for no reason (when it's illustratively clear she has very good reason!). 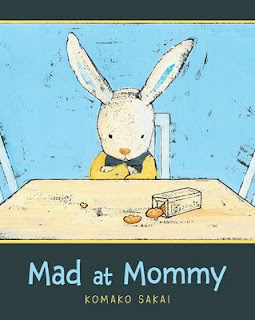 Publishers Weekly said in a starred review: "This honest account of a small rabbit's angry outburst and the contrast between the adorable protagonist and his simmering emotions demonstrate Sakai's (The Snow Day) uncanny ability to tap into children's feelings," and Kirkus, added, with another star, "A playful story that offers young readers—and their big feelings—a serious voice. Charming, classy and current" -- three words that we may just take as our new motto at Arthur A. Levine Books. 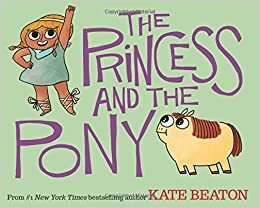 The story we always tell about this book around the office is that the first time Arthur's son was read the book, he finished it, closed it reverently, and said, "This is a PERFECT book, Daddy." We couldn't agree more. Arthur A. Levine Books published Neil Connelly's first novel, St. Michael's Scales, nine years ago last spring. It was the story of a boy who was convinced he was doomed, and Neil says that writing it made him think about the opposite problem -- the burdens of being blessed, particularly with an unusual talent or gift. 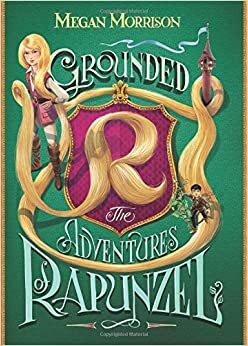 Thus emerged the story of the wonderfully complicated Andi Grant, who herself isn't unusually blessed, but who guards her six-year-old brother Daniel with all the fierceness of a mother lion. Daniel may not be a miracle worker, exactly, but strange things certainly happen around him; and when strange people begin to threaten him as well, Andi launches a plan to create an "Anti-Miracle" and give her brother a normal life forever after. I've previously blogged about this book (or the flap copy for it, rather) here and here, and as I said then, this is a great, twisty sort of philosophical thriller novel, where the tension reaches near-physical levels of stress as you turn the pages. . . . Perfect for fans of Francisco X. Stork (who blurbed it), Donna Freitas (likewise), or Sara Zarr. It's received a starred review from Booklist and much enthusiasm from Kirkus and Publishers Weekly, the latter of whom called it "provocative and suspenseful," and concluded, "Deftly avoiding stereotypes and caricatures, Connelly creates an alternately ominous and wholesome atmosphere in which the mysteries of friendship, hope, sacrifice, love, and prayer reveal a community's spiritual complexity." Look for a Q&A with Neil coming later this week, and I may have to post the first chapter too, as it truly does contain one of the most astonishing scenes I've ever read. Last night, somewhat through random good luck, James and I went to see a new movie called Howl, about Allen Ginsberg and the obscenity trial over his famous 1955 poem. The screenplay for this movie is entirely taken from transcripts of the court trial, interviews with Ginsberg, and the text of Howl, and the film cuts among those three different story strands, with the text portrayed through both a recreation of the first public reading of the poem and gorgeous animations illustrating its images and themes. James Franco plays Ginsberg in the interview and the reading; Jon Hamm, David Straithairn, Bob Balaban, Mary-Louise Parker and Jeff Daniels play various figures in the trial. And it is just an immensely intelligent, passionate, and well-acted film. I felt as if I were getting to know Ginsberg, and came to really like his humility and honesty, through the interview bits (and I learned a lot about the Beat Generation besides); I fell in love with the poem, which I don't think I'd ever experienced in full before, through the reading and the animations (which have been collected into a graphic novel); and the trial portions coalesce into a splendid defense of a writer's right to speak in the language that comes naturally to him, and the importance of writerly freedom in expanding the boundaries of literary art. (I thought more than once of the #Speakloudly campaign.) As the poem is frank in its sexual language, so is the movie, and if that would make you uncomfortable, it's not for you; but for everyone else, and especially lovers of poetry and haters of censorship, very highly recommended. 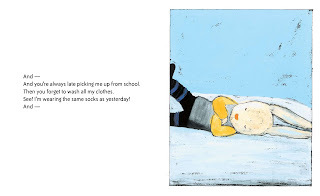 At 7:59, Arthur discusses his forthcoming picture book, Monday Is One Day, illustrated by Julian Hector, with his editor for the book, Andrea Davis Pinkney. At 18:51, he introduces Sidekicks, a super-awesome graphic novel by Dan Santat, edited by my friend (and yours) Rachel Griffiths. At 20:17, fans of Ferragamo and Susan Shreve will adore The Lovely Shoes. At 21:40, GENIUS ALERT! See selections from Shaun Tan's new compendium, Lost and Found. And there is lots of other Scholastic-y goodness in there as well. Hope you enjoy! Talk to Me: What Makes You Buy a Book? 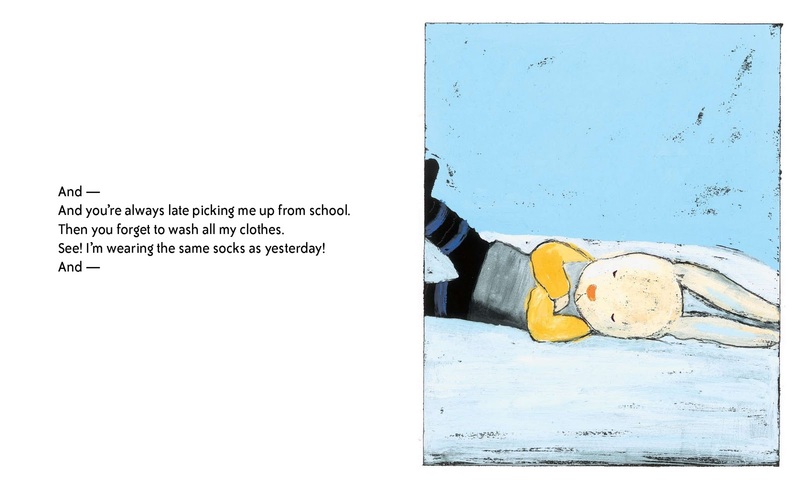 Are you usually buying books for children in your life, or for yourself? Do you pick up a book because you've seen a great review? In that case, what sources (which blogs or publications) matter most to you as a reader? Do you pay attention to user reviews or stars on Amazon.com? Do you watch book trailers? Why? 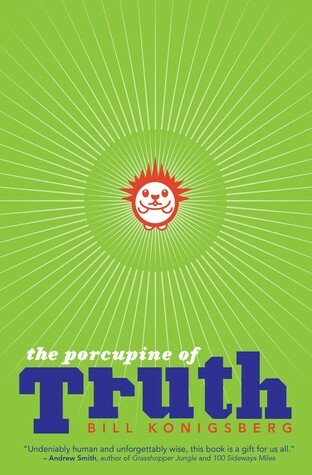 Do you ever click through banner ads for books? On what sites do you notice them? Do blurbs matter to you? If you pay attention to buzz, at what point does that translate to your seeking out a book? When it's everywhere? When the right person says it? Which of these factors -- again beyond the title, cover, flap copy, and friend recs -- has the MOST influence on you as a reader? Opening it up: Given our limited budgets, what should publishers be doing that we currently aren't doing in order to market books? Are there places we should be advertising to reach kids or teens? Media we should be in*? Cross-promotions we should be seeking out? Obviously the answers are going to be different for every reader, and even every book bought by every reader, but I'd love to see what y'all have to say. Here are some of my answers: I'm usually buying books for myself. I watch book trailers mostly out of curiosity about how their makers translate the book into visual form, given the usually limited budgets for such things. 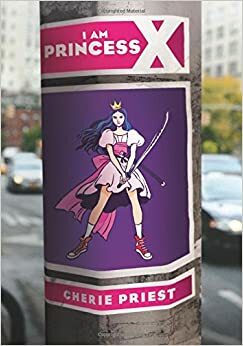 Reviews, buzz, and blurbs from or comparisons to the right author will all get me to pick up a book in the store, but the first pages have to sell me on it to get me to buy it. I notice banner ads in the PW newsletters and in the Unshelved weekly digest, and I also really like the Unshelved visual book talks and reviews. I love getting the Goodreads digest every day with my friends' substantive reviews, and those can inspire me to put a book on my to-read list, which is why I take good care with my own reviews (and also why I only add people I know in real life to my Goodreads friends list -- I don't need anything more to read!). The biggest reason I buy books is author loyalty: I love a previous book by the author, and/or what I know of the author, and I want to have, and more than that, own his or her new one. * Writing this, I suddenly had a vision of a video game in which somebody sits down and reads . . . but then the camera dives through the book, and you participate in the marvelous adventure in that book, until that comes to an end, and that tired protagonist sits down and opens a book . . . and then the camera dives through the book, and there's a completely different protagonist and you have to win through THAT adventure, which again would conclude in a book. . . . It would be the If on a winter's night a traveler** of video games! And awesome. *** Now someone will tell me this video game was actually created in 2002. Go ahead, spoil my dream. When I was a senior in college, I was selected to attend the Telluride Film Festival Student Symposium, where I met my friend Jeff Reichert. He and I both ended up in New York after graduation, and while I immersed myself in publishing and children's books, he became a fixture in the world of independent film and film criticism, working in marketing for several indie distribution companies and cofounding an excellent film journal called Reverse Shot. Then a couple of years ago, Jeff decided to take the plunge: He quit his job and became a full-time documentary filmmaker. 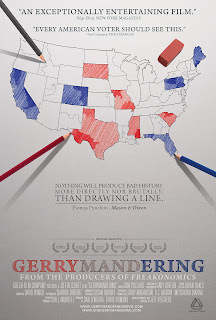 His subject: gerrymandering, the manipulation of Congressional district lines for political gain. This process happens every ten years, after the Census numbers come in, so it was a film tailor-made for 2010, and Jeff worked terrifically hard to get the film done in time. He interviewed Arnold Schwarzenegger in California, lawmakers in Texas (the famous group of Democrats that hid out in Oklahoma for days to prevent the Republicans from redrawing district lines), and a representative from our neighborhood here in Brooklyn. He shot and edited and shot and edited and essentially went into a two-year filmmaking cave. 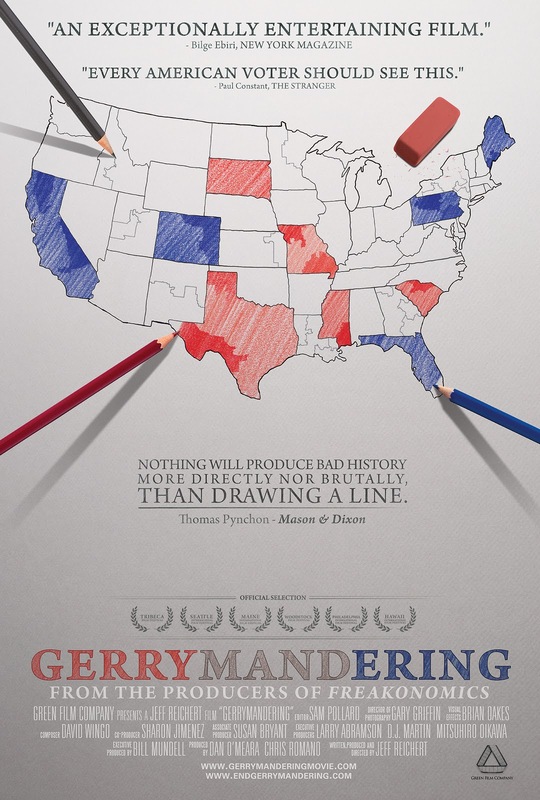 This week, all that hard work is paying off as Gerrymandering hits theatres. I saw its world premiere at the Tribeca Film Festival last spring, and it's smart, sharp, funny and passionate -- a film guaranteed to get both Democrats and Republicans talking, while offering some nonpartisan solutions to this knotty political problem. The reviews have been great, and it's even been talked up for the documentary film Oscar! Gerrymandering is showing in a series of one-night stands across the U.S. this week, and then opening in New York, Los Angeles, San Francisco, and San Diego on Friday, before spreading wider later this fall. If you're a fan of politics, passion projects, or just really smart filmmaking, please check it out. And yay, Jeff! In my family we're all tenacious, decide what we want and go after it. mind sharp and willing him on. are to keep on going, no matter what. home to make our lunches, and then walked back to work. couldn't do the work she told herself she had to do.